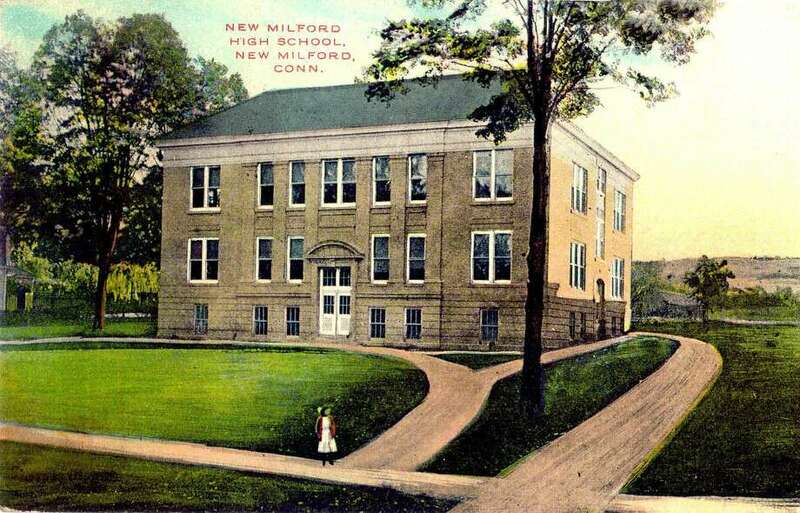 The building now known as the Richmond Citizen Center along the Village Green in New Milford was built for use as New Milford High School in the early years of the 20th century. It later became an elementary school known as Main Street School before its conversion to serve as the home for the senior center, American Red Cross, Loaves & Fishes Hospitality House, Social Services and other programs. Most recently, it houses the senior center and Loaves & Fishes. An addition was recently constructed at the back of the building to accommodate more programs at the senior center. If you have a “Way Back When” photograph you’d like to share, contact Deborah Rose at drose@newstimes.com or 860-355-7324.